Welcome to The Love Season--a riveting story that takes place in one day and spans decades; a story that embraces the charming, pristine island of Nantucket, as well as Manhattan, Paris and Morocco. Elin Hilderbrand's most ambitious novel to date chronicles the famous couplings of real lives: love and friendship, food and wine, deception and betrayal--and forgiveness and healing. 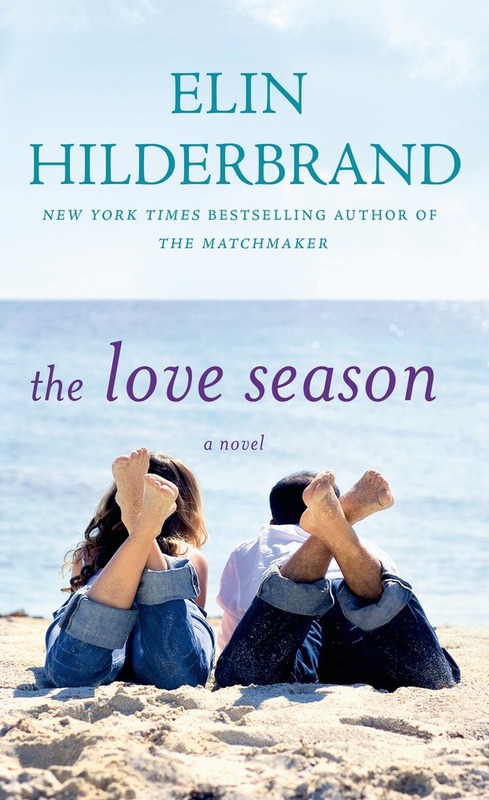 Elin Hilderbrand is the author of The Island, Nantucket Nights, Summer People and The Blue Bistro, among others. She grew up in Collegeville, Pennsylvania, and is a graduate of Johns Hopkins University and the University of Iowa Writers' Workshop, where she was a teaching/writing fellow. Her short fiction has appeared in Seventeen, The Massachusetts Review, and The Colorado Review. She lives with her husband, Chip Cunningham, and their two sons in Nantucket, Massachusetts.